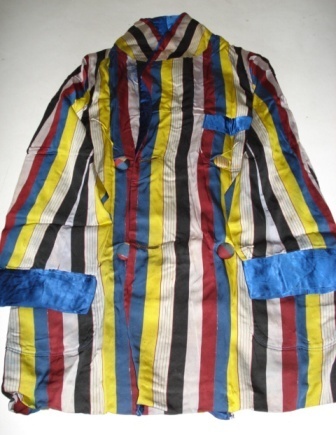 President Jose P. Laurel white, black, yellow and blue vertical stripes Robe with 2 pocket. 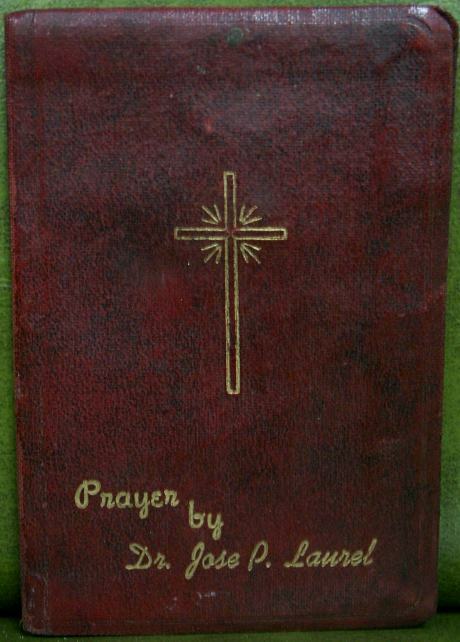 Prayer book of President Jose P. Laurel. 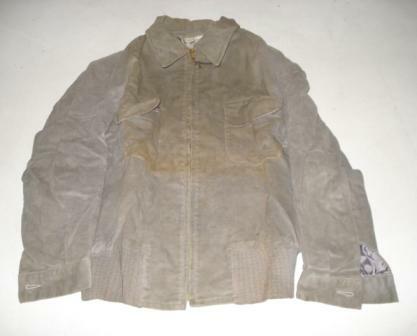 White Barong see through with floral design. 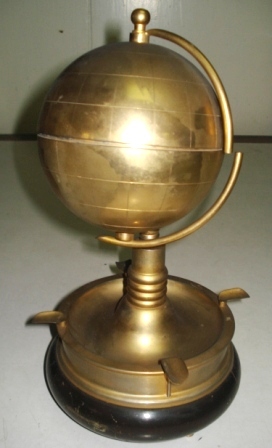 Gold Globe type ash tray. 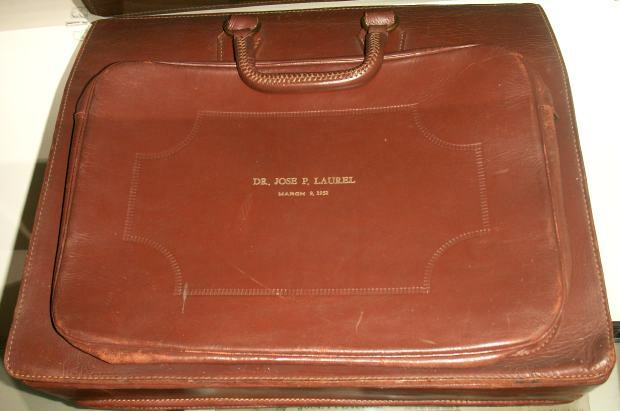 Brown leather with "Dr. Jose P. Laurel" inscription in front. 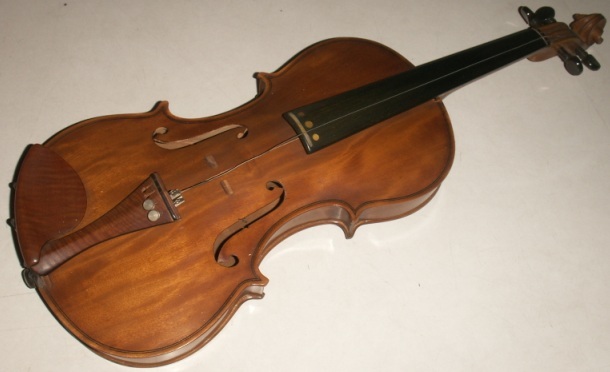 Violin made of bamboo favorite musical instrument of President Jose P. Laurel. 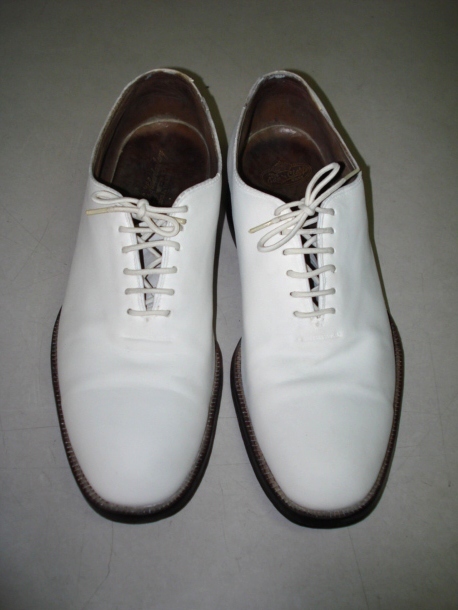 White leather shoes of President Jose P. Laurel. 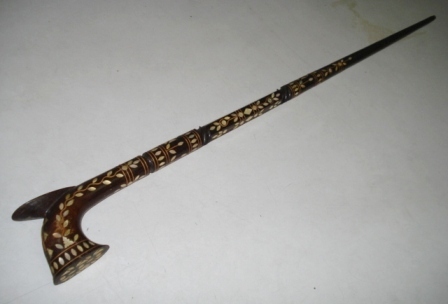 Dr. Jose P. Laurel dark brown wooden cane or baston with Nacar inlay as design.